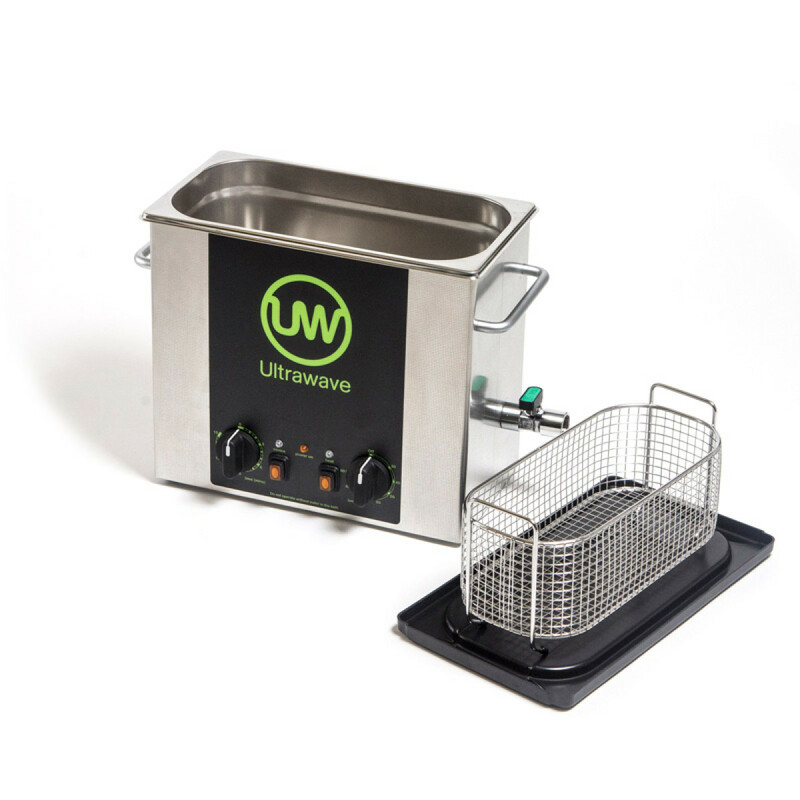 The U500H ultrasonic cleaning bath is ideal for cleaning small items in. A heated ultrasonic bath with an analogue timer and temperature control, the U500H has a 4.5 capacity tank. 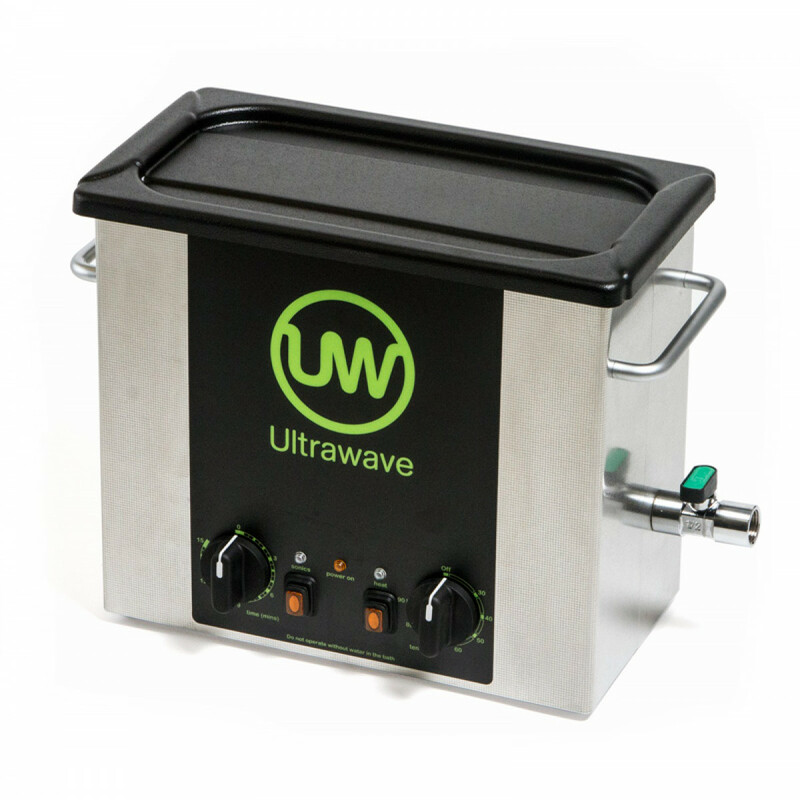 The heated version will speed up the ultrasonic cleaning process. 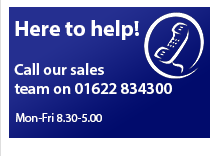 Simply fill the tank with water, turn the dial to the required minutes, temperature and hit the Sonics button.